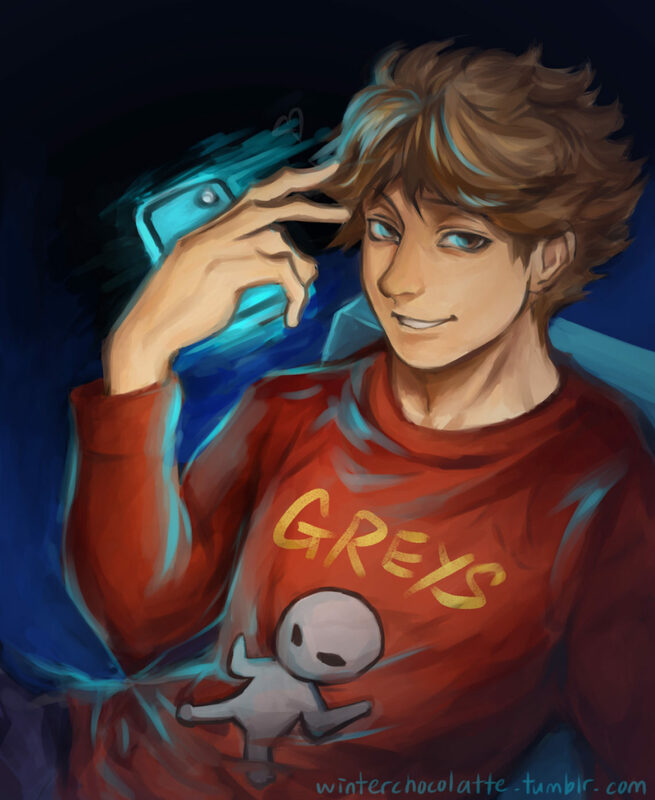 Featured Illustration #10: Oikawa Tooru from Haikyuu!! You know how sites like Tumblr always have character weeks where users create content, fanfiction and spin-offs dedicated to a character? This was my entry for #oikawaweek last year. Don’t even ask me what was going on in my head, but I decided try something different and experiment with colors a little. Oh, and I had to have him wear his derpy alien shirt just because I can. Wondering who he’s texting on the phone? I’ll bet that’s he’s just bugging Iwa-chan again for sure. Painted in Clip Studio Paint! Previous Post C2AGE 2017 is back, & more X-TREME than ever! Next PostTaylor’s Bunkasai 2017 is just around the corner! 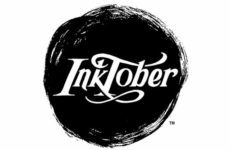 Prepare Your Pens: The 2018 Inktober Prompt List Is Out!